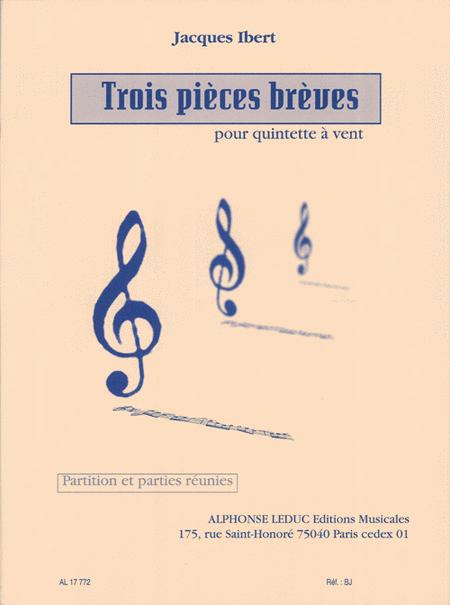 3 Pièces brèves by Jacques Ibert for wind quintet. Score and Parts. 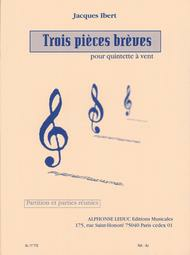 Part of the the Alphonse Leduc catalog, this work has been produced to the highest editorial and printing standards.